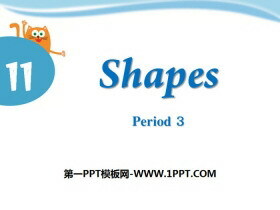 《Shapes》PPT下载 第一部分内容：Lets draw Draw your favourite shape on the egg. Lets talk Look at my egg. Its ______. 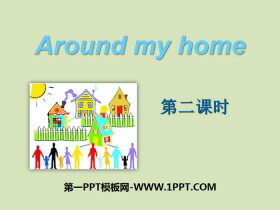 Who is your friend? Look at my cake. Its ______. I like it. 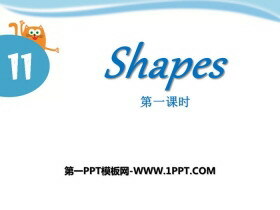 ... ... ... 《Shapes》PPT，第二..
《Shapes》PPT 第一部分内容：Lets count How many shapes are there? 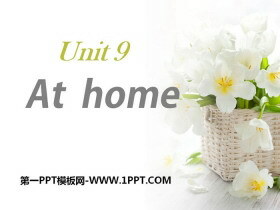 There are eight. 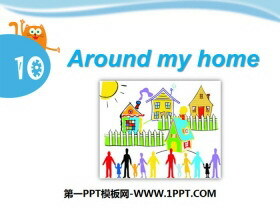 Look and learn circle square triangle rectangle star circle square star triangle rectangle ... ... ... 《Shapes》PPT，第二部分..
《Around my home》PPT下载 第一部分内容：Read and judge 1 Jills home is on Brown Street. ( ) 2 There is a park behind Alices home. ( ) 3 There is a shop on Green Street. 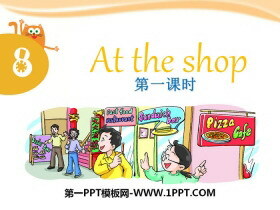 ( ) 4 There are some shops and restaurant..
《At the shop》PPT课件 第一部分内容：Look and say We can buy food _________. 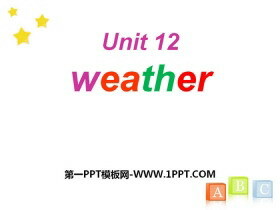 tomatoes/potatoes apples/oranges/carrots S1:What would you like, ? 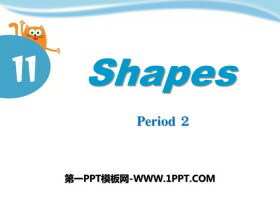 S2: Id like some ... ... ... 《At the shop》PPT，第二部分内容：Pan..
《At school》PPT课件 第一部分内容：Listen and say Whats this, Mum? 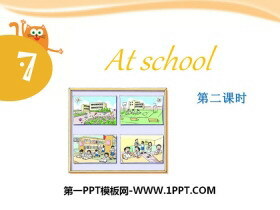 Its a photo of Owen. 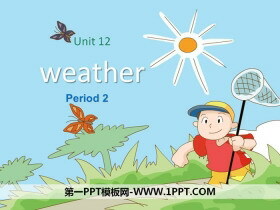 learn the sounds Owen nose hold cold photo hope 希望 rose hello ... ... ... 《At school》PPT，第二部分内容：Ask and answer..